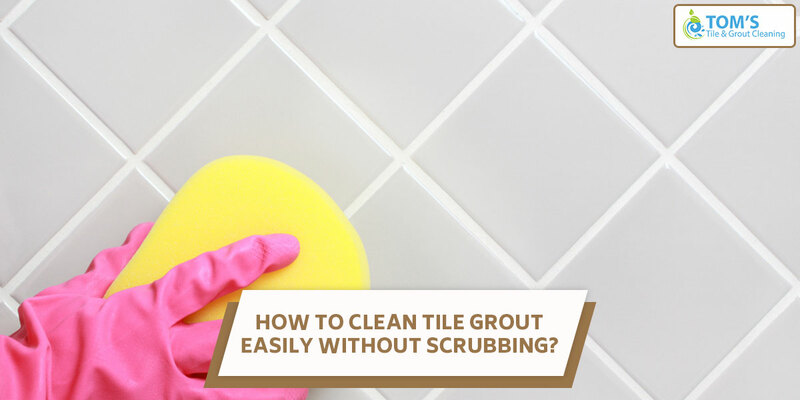 How to Clean Tile Grout Easily Without Scrubbing? 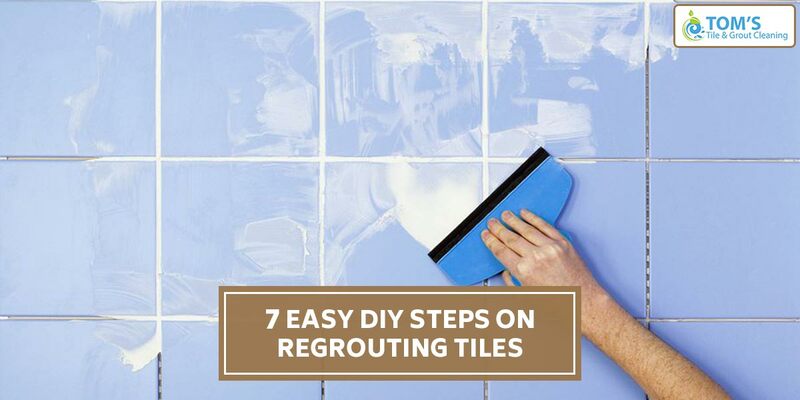 How to Clean Mould in Shower Tile and Grout Naturally? 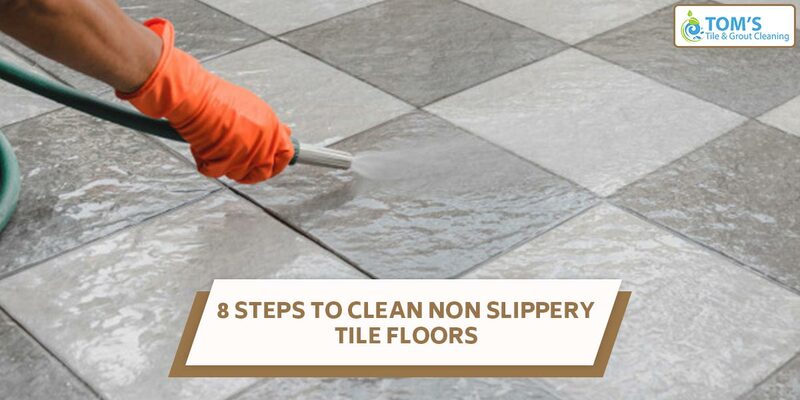 Is tile mopping sufficient to keep the tile floors clean? 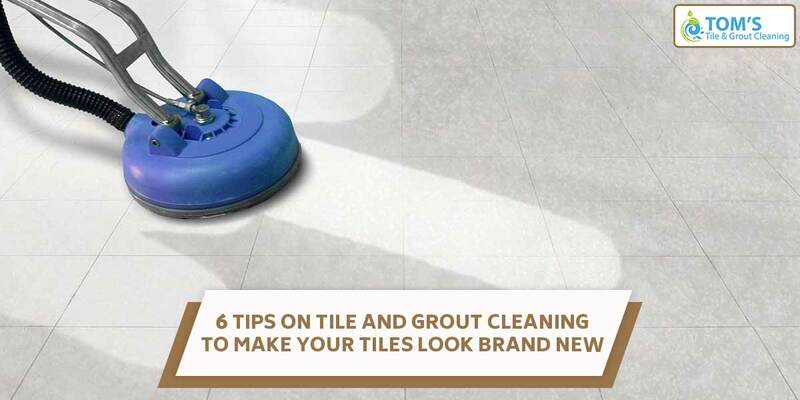 Copyright © 2018 Toms Tile & Grout Cleaning All Rights Reserved.